The ASL44 is a water tank which is installed widely in fire prone areas where the local regulations stipulate a non flammable tank such as steel. 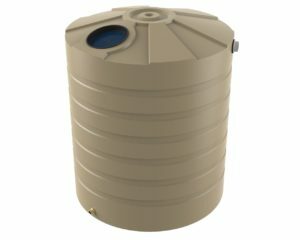 These tanks can be used for household water, water for the garden or as storage for the local fire authorities to draw upon during bushfires. It is a 44,000 litre tank which provides a large volume of water for the house or garden. 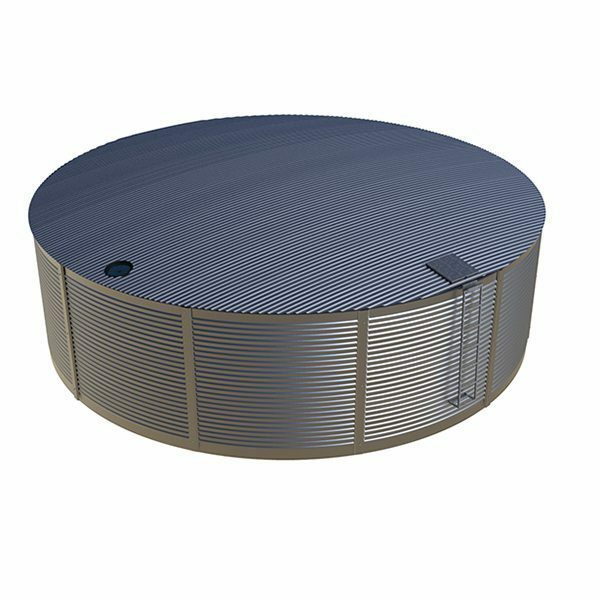 The ASL44 is a galvanised tank which has the strength of steel, the corrosion protection of a galvanised product and the guaranteed water holding capability of a sturdy polyethylene tank liner. In Australia’s tough climate, this tank works. 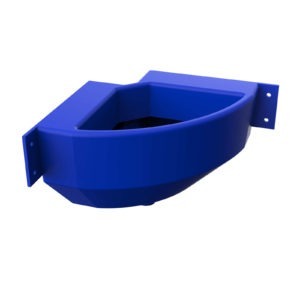 Aqualine’s quality processes ensures that the tank is made to the highest standard and that the installation process results in a tank that will last for many years. 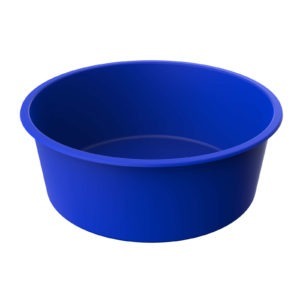 Aqualine tanks are suitable for storing drinking water as the liners are made from material that meets the AS/NZS4020 standard for potable water. 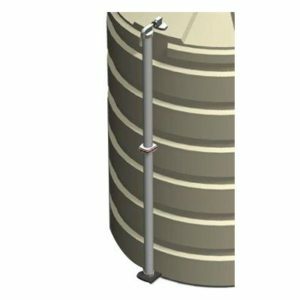 The ASL44 once installed is ready to use and includes a galvanised access ladder, Geotextile wall liner, lockable access manhole, inlet strainer, 100mm Gal overflow, 50mm outlet and ball valve. Our tanks are available in COLORBOND® colours. All you need to do is prepare your base according to our preparation guide and Aqualine will do the rest. Call us today on 1800 287 462 or fill out a contact form on the right.